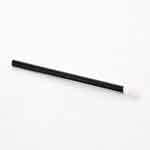 4″ wood handle with a soft nylon head, storage container included. This cleansing brush features a chiseled, tapered head with rounded corners. The soft nylon bristles gently brush through the lashes from the base to tips of extensions, penetrating those hard to reach areas. Specially designed to eliminate the buildup of makeup, liners & mascara keeping your lash extensions nice and clean. 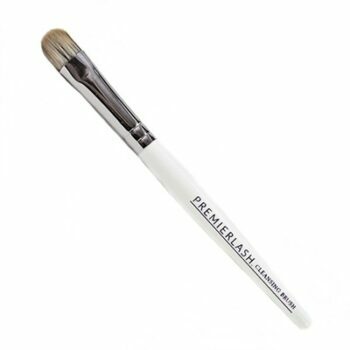 Easy Cleaning: Use a professional grade anti-bacterial brush cleanser working it through the tip. Rinse with warm water until clear. Inspect the bristles thoroughly. Repeat as needed. When the brush is clean do not dry standing up, run the bristles across a towel and lay flat to air dry. Protect your lash extensions with this great sleep mask with contoured eye area that doesn’t squash your lashes.